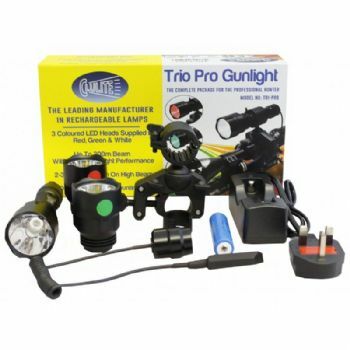 The new Wicked Lights A67iC 3 colour gun light is a revolutionary new high power gun light system for lamping foxes or controlling vermin, featuring a centre axis rotational 3 in 1 colour LED system to deliver a stunning bright red, white or green selectable beam with a super high power beam throw that is unrivalled in a switchable colour hunting lamp, with no diodes or pills to change. 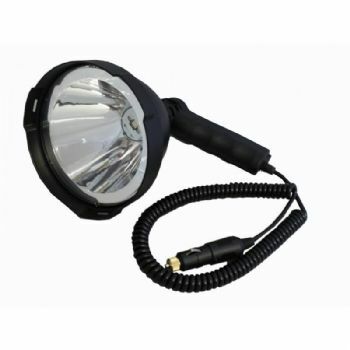 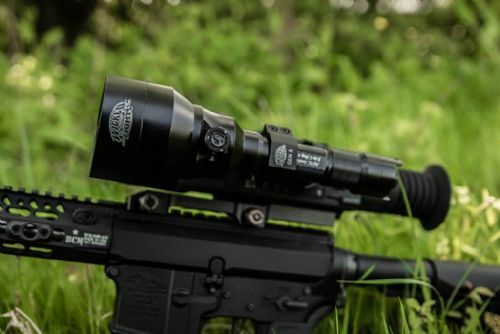 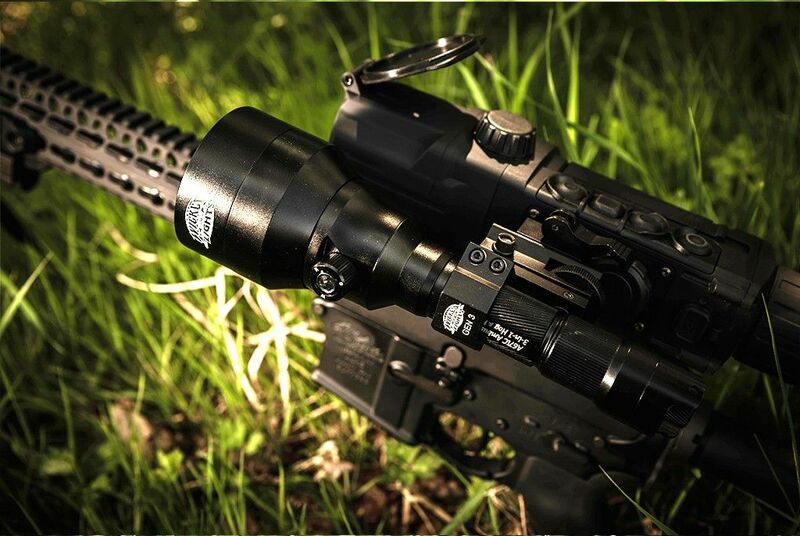 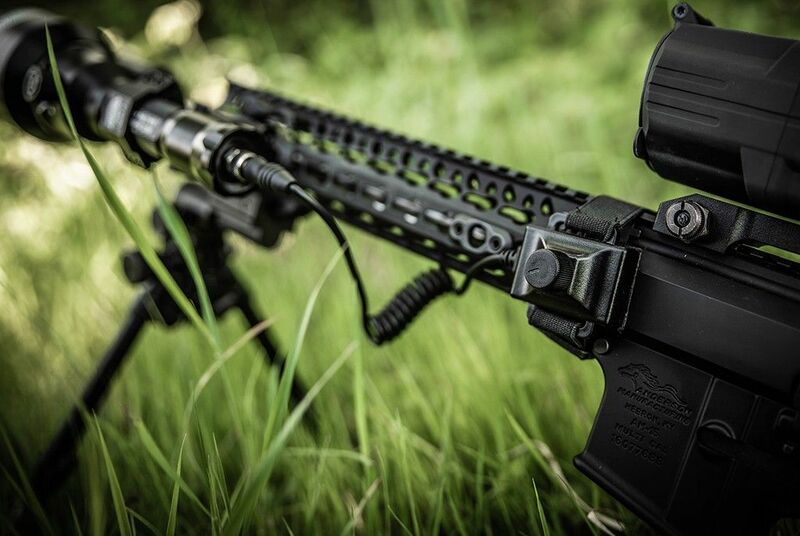 Designed in the US using precision machined T6 Aircraft grade aluminium, the Wicked Hunting Lights A67ic Predator delivers a beam which will provide identification of your quarry well in excess of any targetable distance, with a crystal clear beam for the ultimate in target acquisition. 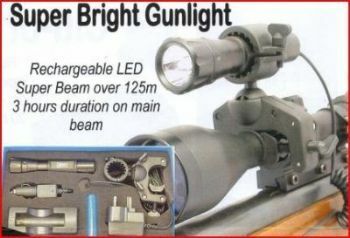 You can change the beam width from a wide flood for scanning hand held, or a tight beam for taking long range shots on wary quarry, with a simple twist of the bezel. 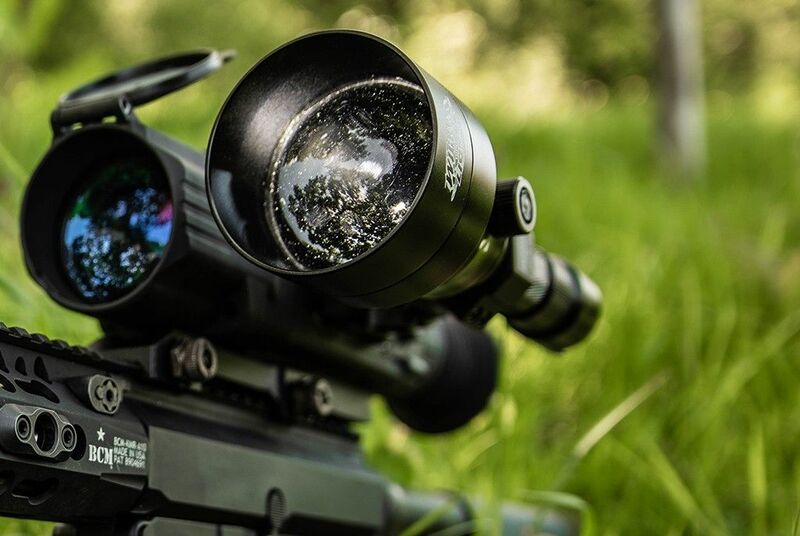 A Halo shield also reduces light splash. 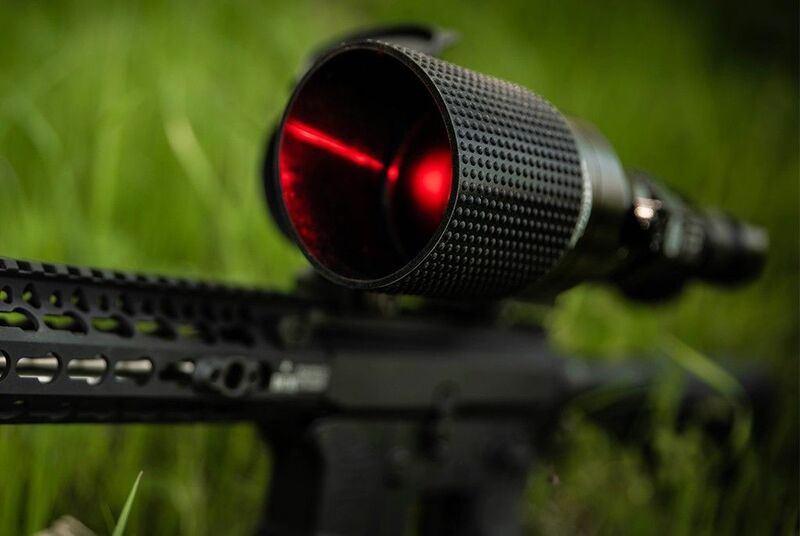 Change from green to red to white on the fly with no POI shift, and unlike any other multi beam gun light on the market...there is ZERO power loss, with the LED units delivering the maximum possible power.